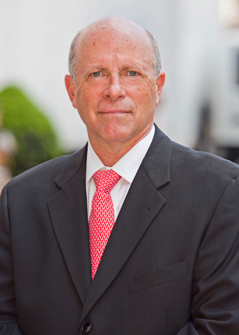 Prime Upper West Side ground floor retail on Broadway with 30' of frontage and 15' ceilings. 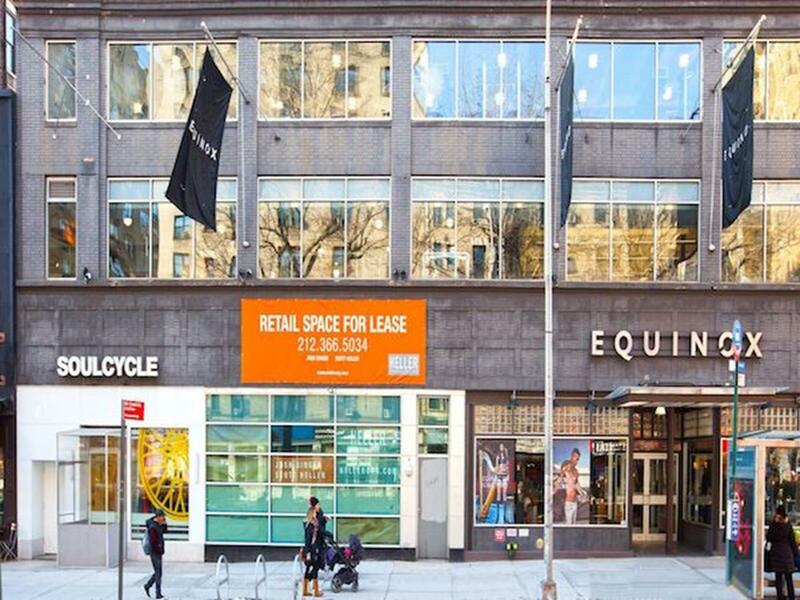 Available space is situated directly in between the Upper West Side's largest Equinox gym, and brand new Soul Cycle outlet! Occupancy is immediate. Call for additional details.